For more information on becoming a part of the Archive, contact me at: blackfeministarchive@gmail.com. Archives are where histories are recorded and written, but even at their best, they are imperfect reflections of an imperfect world. Inequities in whose writings are collected produce inequities in whose histories become known, and the failure of vision of one generation becomes failure for the next. 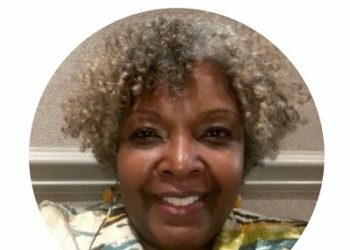 The profound contributions to scholarship and activism made by Black Feminists, for example, are still seldom seen in archives, so that the full record of their achievements remains under-recognized and underappreciated. 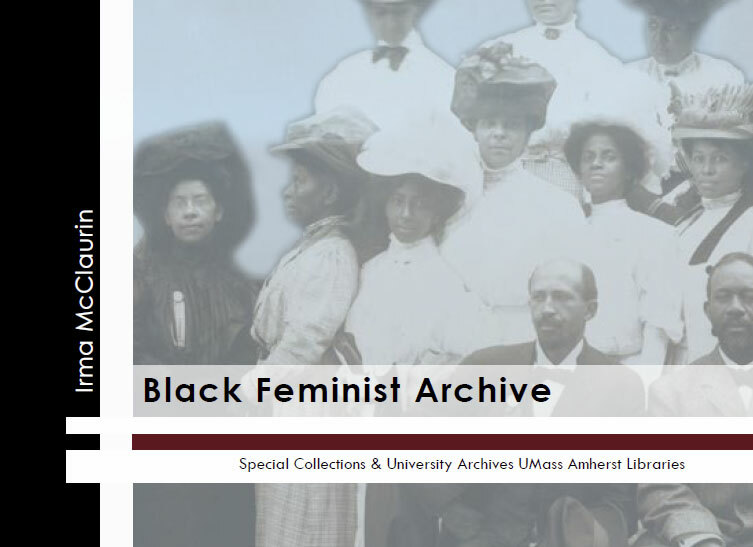 To raise awareness of the issues and increase visibility of the unique contributions of women of color, the Department of Special Collections and University Archives (SCUA) and the W.E.B. 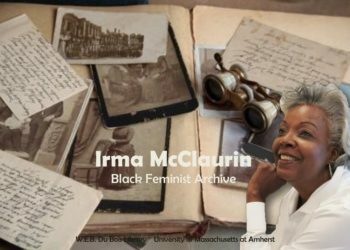 Du Bois Center at the UMass Amherst Libraries have joined with Distinguished Alumna Dr. Irma McClaurin MFA ’76, MA ’89, PhD ’93 in establishing the Irma McClaurin Black Feminist Archive. Our stories, our voices, our lives, are too often disregarded, marginalized and left on the cutting floors of films, the editing screens of books, while archivists have ignored us. 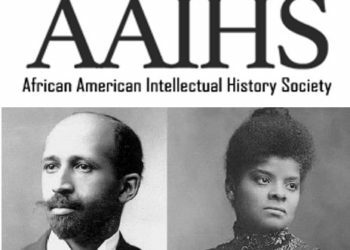 This archive will be a game changer by preserving and showcasing the intellectual and activist contributions of Black Feminists for all eternity.